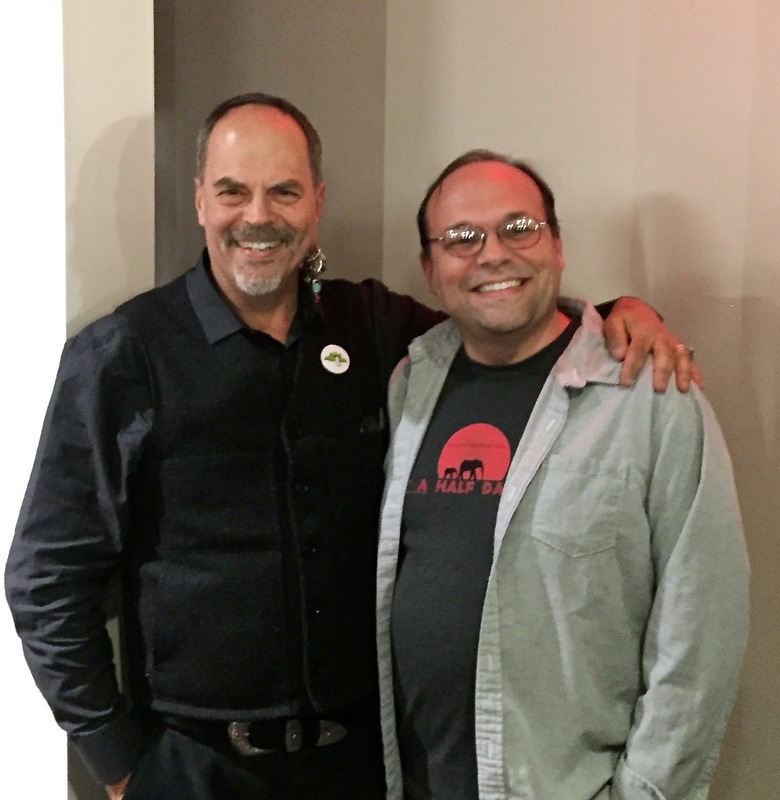 I can not speak for Safari Mike, but I know how I would feel meeting someone like Joe Rohde. Getting to shake hands with the man who designed the best theme park in the world, and the best Disney dreamer since Walt himself?? Yea, that's a really big deal! Mike had the honor of meeting Mr. Rohde last night at the Environmental Film Festival at American University in Washington D.C., where the film The Leopard in the Land was being shown. I am sure Mike will have much more on the event later in the week.